Nearly all of us have to work together in a group at some point. Whether it’s for your job, a PTA, a club sports team, or a family trying to organize a vacation, it’s helpful to have a spot where everyone in the group can contribute information, comment on what others say, and build a structure around that information. 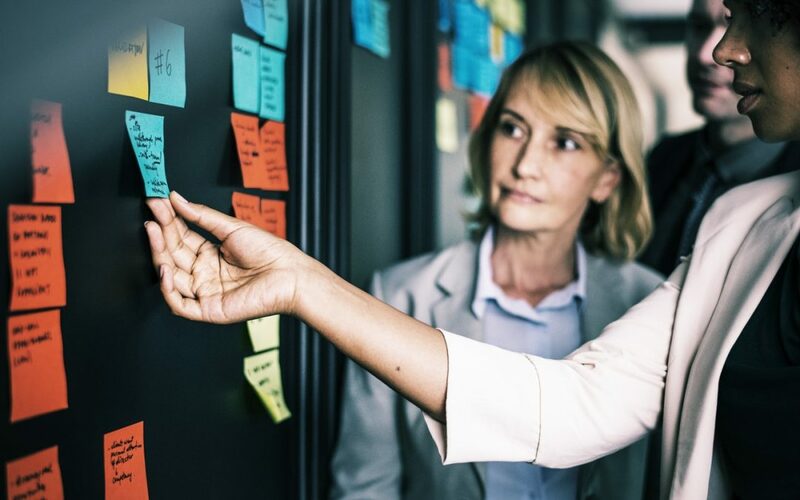 Most project management apps and services provide a canned workflow, but unfortunately, these tools are often overly structured. 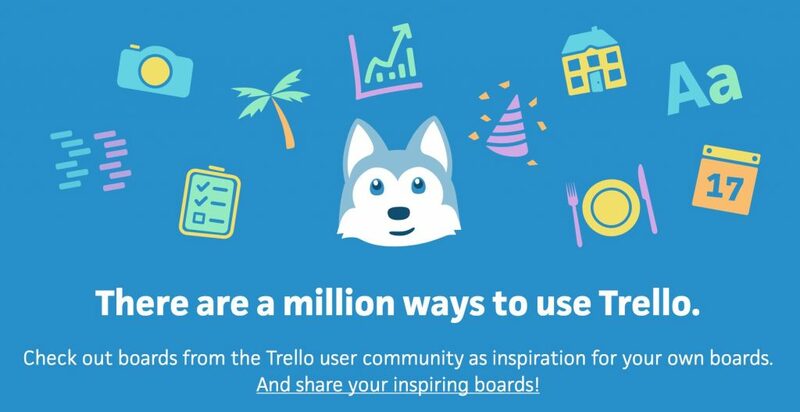 For a more flexible approach, check out Trello, a free online service you can use in any Web browser, or via Mac and iOS apps. You can pay $10 per month for additional features and integrations, but many groups will never need to go beyond the free service. What sets Trello apart from so many other systems is that it takes a real-world approach to managing bits of information. Imagine a whiteboard, with columns drawn on it to indicate different stages of a process and sticky notes that represent tasks. You can write on the sticky notes and move them between columns on the whiteboard, so you can always see at a glance where things stand in the overall project. 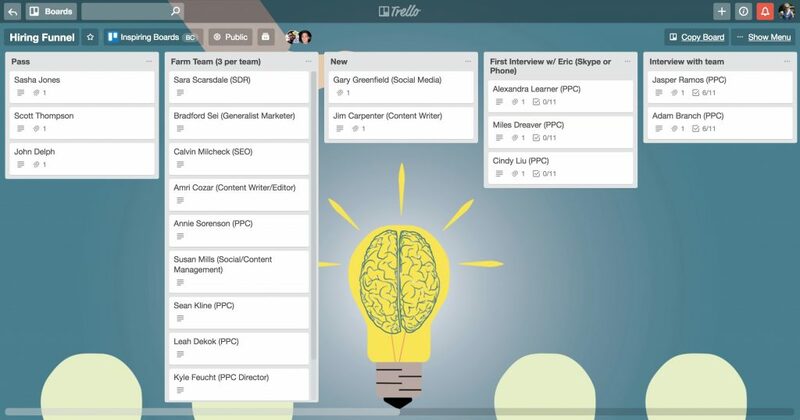 Trello translates that basic concept into the digital world, with “boards” that are like a whiteboard, “lists” that mimic the hand-drawn columns, and “cards” that are like sticky notes on steroids. You can have as many Trello boards as you like, and you can share each board with any number of people. Each board can have lots of lists, and each list can contain as many cards as you want. Don’t go nuts making too many lists or cards—just as with a physical whiteboard, that could make things unwieldy. Cards are where the magic happens. Each card has a title and an optional description, and its own comment thread for people to discuss the card’s topic. 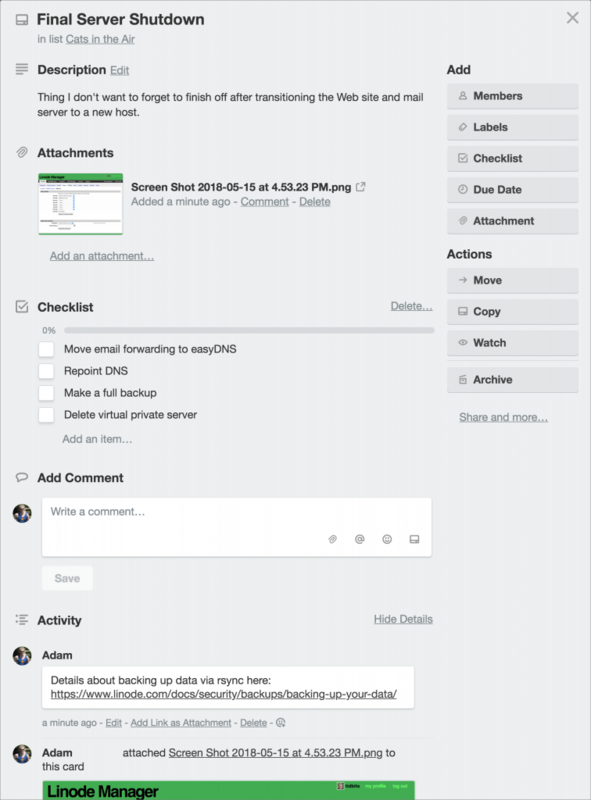 You can add checklists to a card, upload attachments, and even assign a due date. People can be connected to a card so they receive notifications of new comments or attachments via email and via iOS notifications. Labels help you categorize cards in ways beyond putting them in a list. And perhaps best of all, an Activity section tracks everything that anyone does on a card, so you always know what has happened. Imagine a Trello board for tracking job applicants through a hiring funnel. It could have a list for each part of the process, starting with receiving an application and going through each interview to the eventual decision. Each applicant would get a card containing their contact information, with the person’s resumé attached and checklists for mandatory questions. Labels might identify applicants for different jobs. After an interview, the interviewer would add a comment with notes about how it went, and move the card on to the next person. At all times, the hiring manager could see where any applicant was in the process and access all pertinent information. Many Trello boards end up being process-oriented, where each list maps to a particular part of a process, and users move cards from list to list as the process goes along. But that doesn’t have to be the case; for example, you could create a collaborative calendar where each list maps to a week, or you could build a board that tracks client leads with a list for each person in a sales group. In fact, the possibilities are endless. We’ve heard of Web developers using Trello to manage feature requests and bug reports on a site redesign, lawyers walking contracts through a review process, publishers moving books through multiple editing stages, teachers creating a “newsletter” with a list for each week and a card for each item to share with parents, and more. Give it a try!